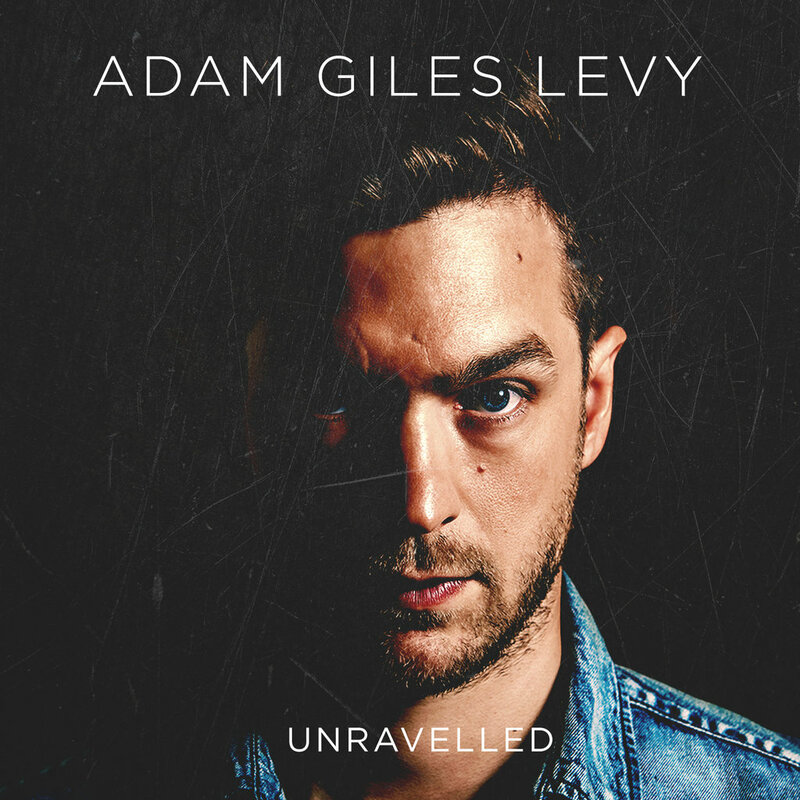 Adam Giles Levy (Guildford, England) presents his debut EP, “Unravelled” (Neighbours Cat Records, 2016) recorded at Greenhouse Studios Vancouver. 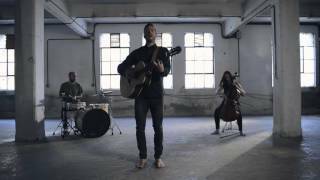 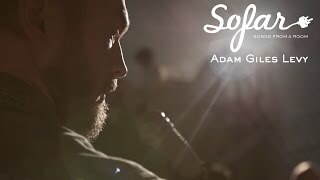 2016 was a breakout year for Adam with the EP’s title track featuring on British emerging artist platform BBC Introducing The South and being invited to open shows for artists of the stature of William Fitzsimmons during his 12 month tour of Spain. 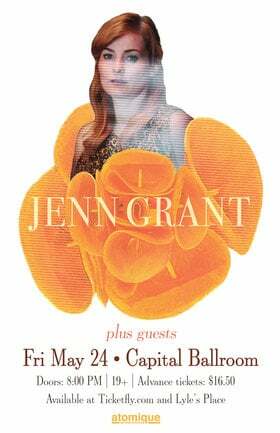 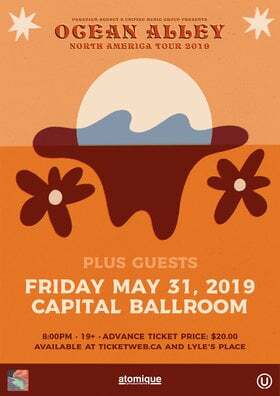 With a live show that ebbs and flows, powerful and driven yet at times fragile, this is folk-rock in the style of Robert Plant and Ben Howard.